Free Design Quote, No Minimum Orders! We Sell Fencing Materials to End Users. Do It Yourself, Bring Your own Installer, or Hire One of Ours. See How Much You Can Save! If you’re looking for the best price on a quality fence, stop by The Fence Store. We have all the standard fencing styles like vinyl, metal, chain link, ornamental and wood- plus, unique fence styles not available through traditional channels. When you buy your tools and materials from The Fence Store, you can avoid the markup charged by traditional fencing companies. 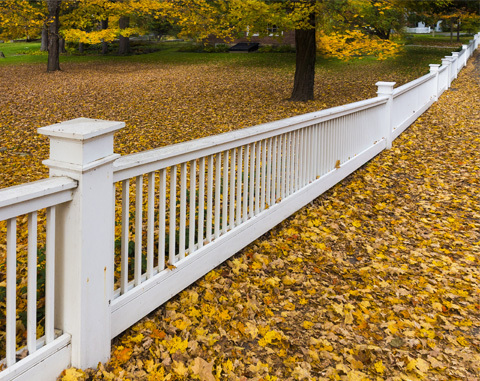 We have everything needed to build a durable, beautiful fence- for a more affordable price. Planning to Install the Fence Yourself? We have everything the DIY’er needs from quality fence materials to tool rental. That’s right, tool rental. From hammers and post hole diggers to backhoes, if you don’t want to buy fence building tool, you can rent them from The Fence Store. We’ll even show you how to use them! At the fence store, you only purchase what you need to get the job done. No minimum orders. 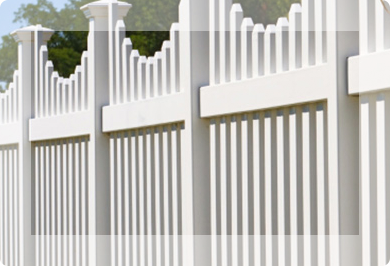 Every employee of The Fence Store is an experienced fence builder. When you purchase your fence materials from us, you have access to free fence designing, personal assistance purchasing exactly what you need to build your fence, and all the advice you need to save money and avoid costly mistakes. Prefer to Hire a Fence Installer? We have access to Buford GA’s best fence builders. We’ll give you as many names as you need to make a hiring decision. When you hire the fence installer yourself, you get to choose who is coming to your home. You work directly with the person doing the job, not the salesman, so there is less chance for miscommunication. And you pay the installer directly, avoiding any overhead. Materials to be delivered by The Fence Store (within 15 miles of Buford) or you can arrange for the installer to pick them up. The only thing left to do is call the Utilities Protection Locator Service- do you really want to pay a fence company to do that for you? If you to repair a broken fence or install a new fence in Braselton, Pendergrass, Dacula, Gainesville, Oakwood, Lawrenceville, Auburn, Duluth, Buford, or any of the surrounding areas, we can save you money! By choosing your own materials and hiring your own installer, you avoid the markups charged by traditional fencing companies. If you want to save even more money on your new fence, consider installing the fence yourself- we have all the support you need from tools and materials to design and installation. Bring us in your best quote from a local fencing company. We’ll show you how to save up to 30%! Check back soon to see our newest featured product! The contents of this webpage are Copyright © 2019 The Fence Store. All Rights Reserved.